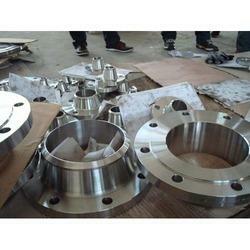 We Aesteiron steels pvt ltd are one of the leading manufacturers, suppliers and exporters of Hastelloy Fittings & Flanges. 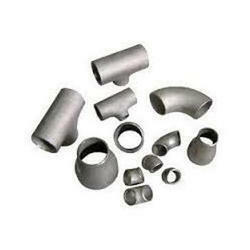 Aesteiron Steels LLP, is one of the suppliers of Hastelloy Pipe Fittings. Range; 1/2" NB to 12"NB IN SCH; 10, 20, 40 STD, 60, 80XS. Aesteiron Steels Pvt Ltd is one of the leading manufacturers, suppliers and exporters of Hastelloy B575 Plates & Sheets/ UNS N06022/ WNR 2.4602. 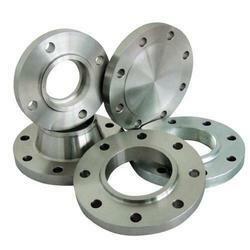 Aesteiron Steels Pvt Ltd is one of the leading manufacturers, suppliers and exporters of Hastelloy B462 Flanges. ASTM B366 Hastelloy C276 Pipe Fittings, is a nickel chromium wrought alloy that is considered the most versatile corrosion resistant alloy. 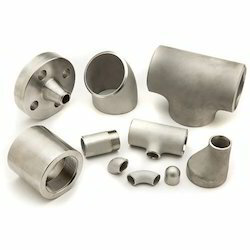 It has excellent resistance to stress corrosion cracking & oxidizing atmosphere up to 1900Deg F.
ASTM B366 Hastelloy B2 Pipe Fittings, is a nickel molybdenum alloy with significant resistance to reducing environments such as hydrogen chloride gas & sulfuric, acetic & phosphoric acids. It provides resitance to pure sulfuric acid & a number of non oxidizing acids. 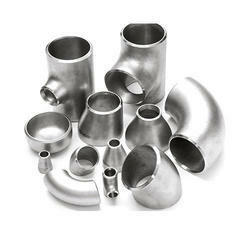 ASTM B366 Hastelloy N Pipe Fittings, is a nickel base alloy. It has good oxidation resistance. It is used in chemical process equipment & general industrial applications requiring high temperature oxidation resistance. 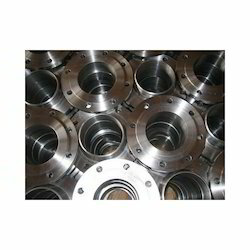 Aesteiron Steels Pvt Ltd is one of the leading manufacturers, suppliers and exporters of Hastelloy B462 Flanges/ UNS N10276/ WNR 2.4819. 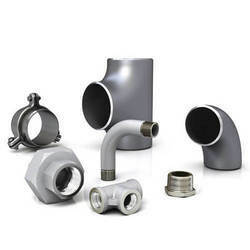 ASTM B366 Hastelloy C22 Pipe Fittings, is very ductile, exhibits excellent weldability & is easily fabricated into industrial components. Its typical applications include reactors, heat exchangers & columns.